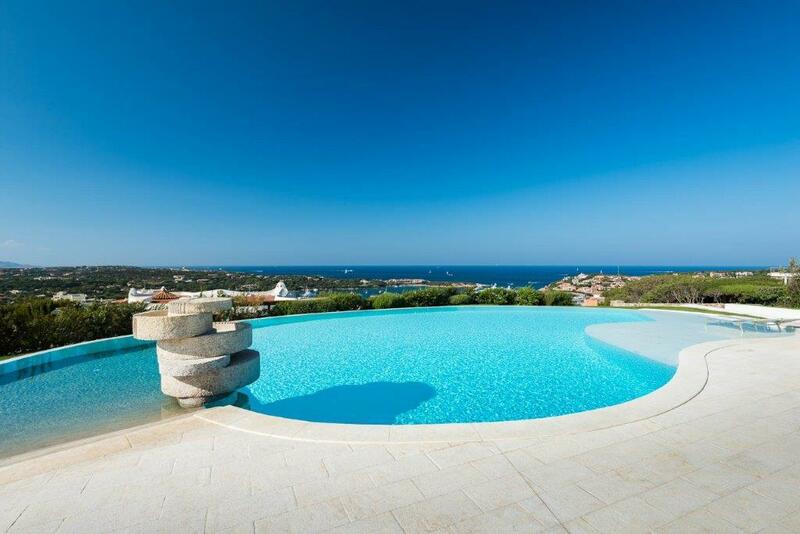 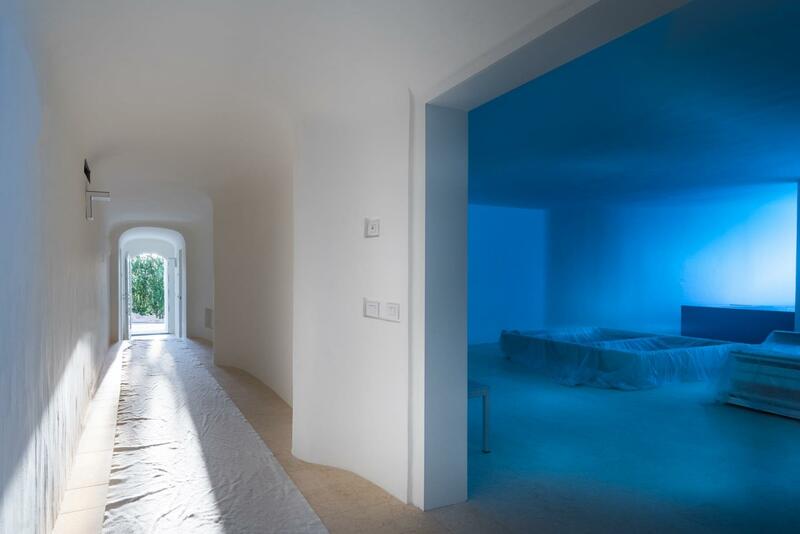 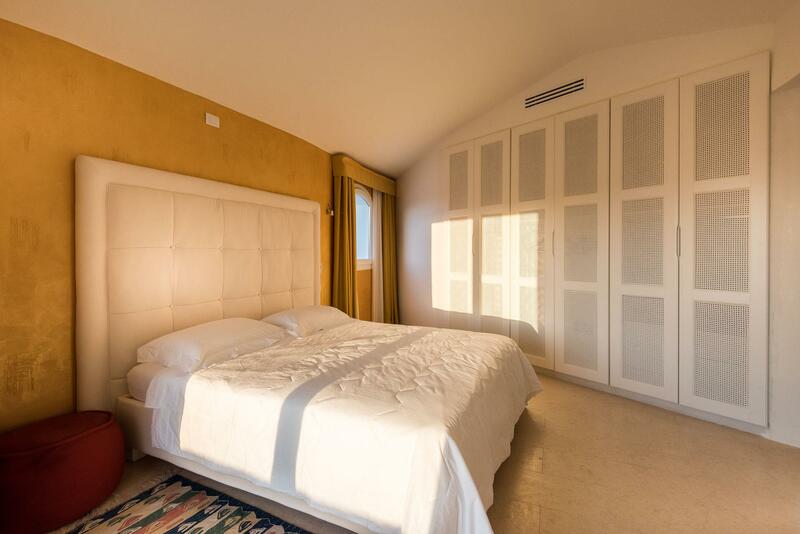 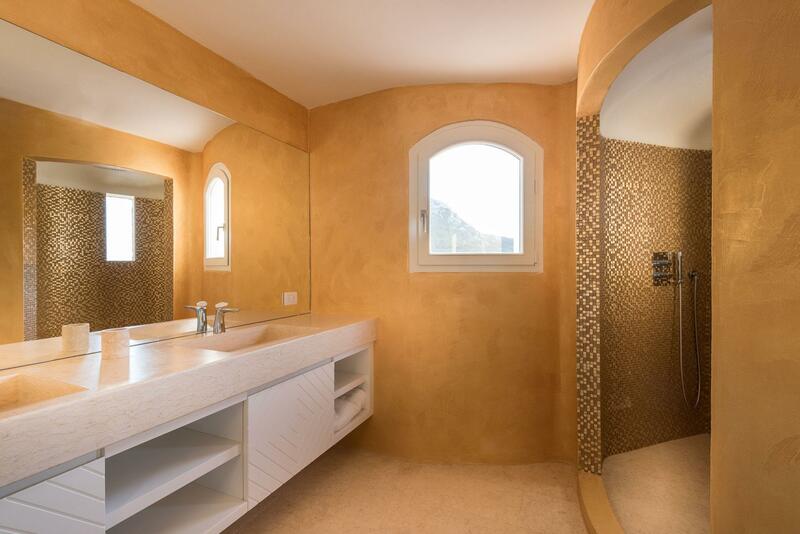 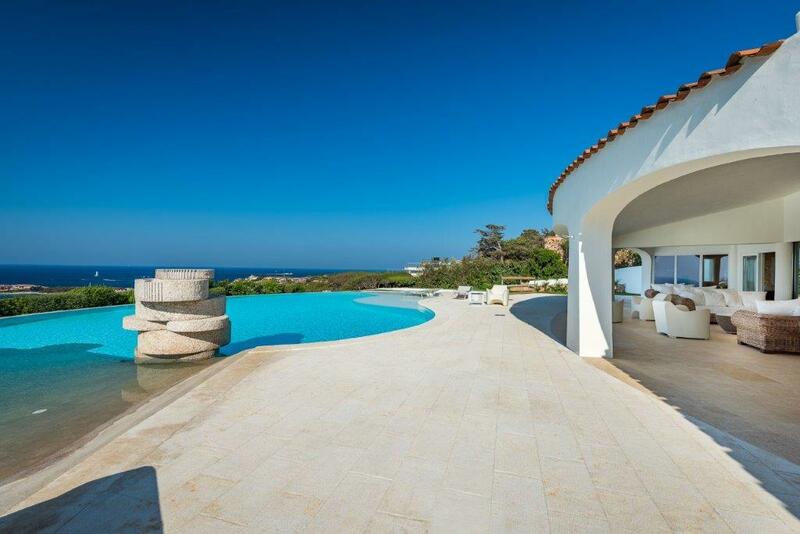 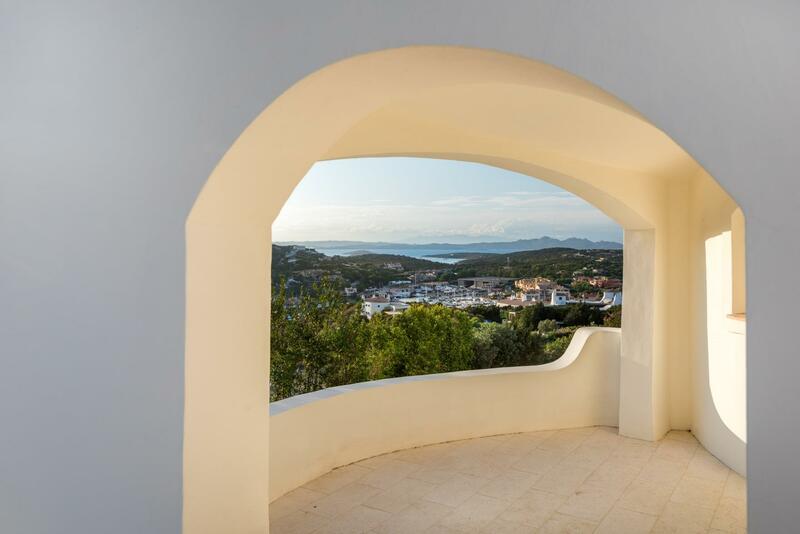 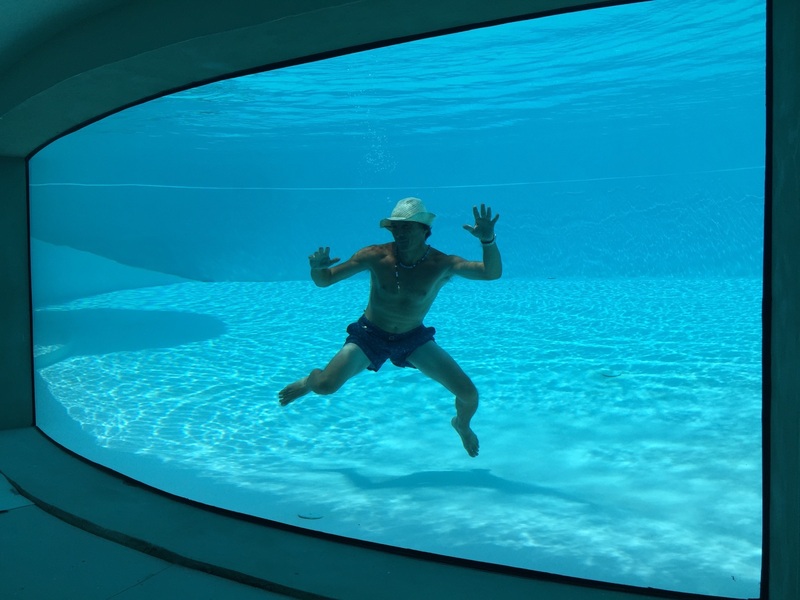 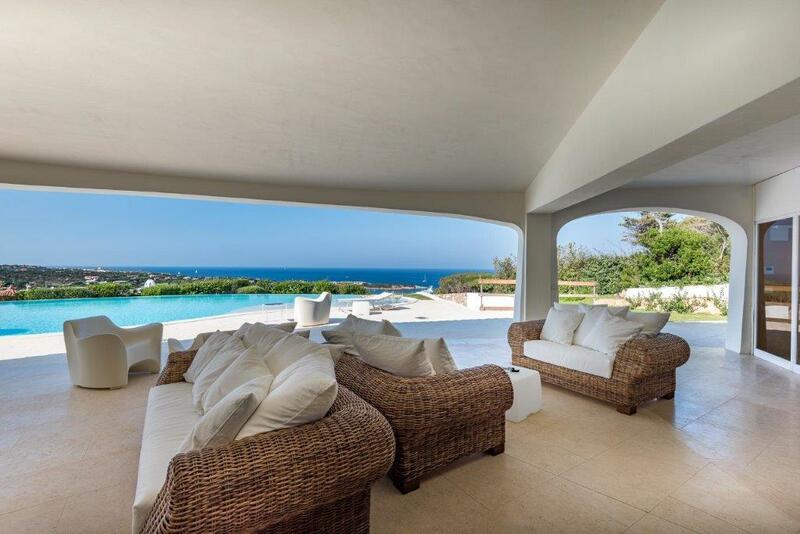 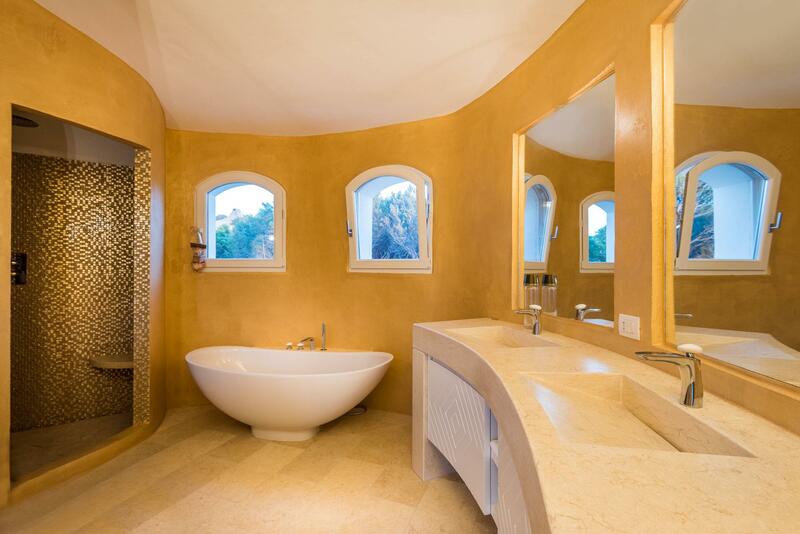 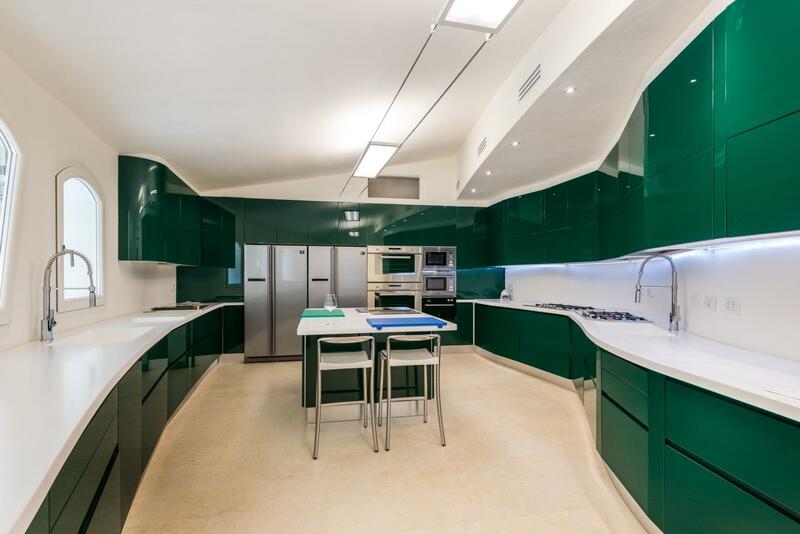 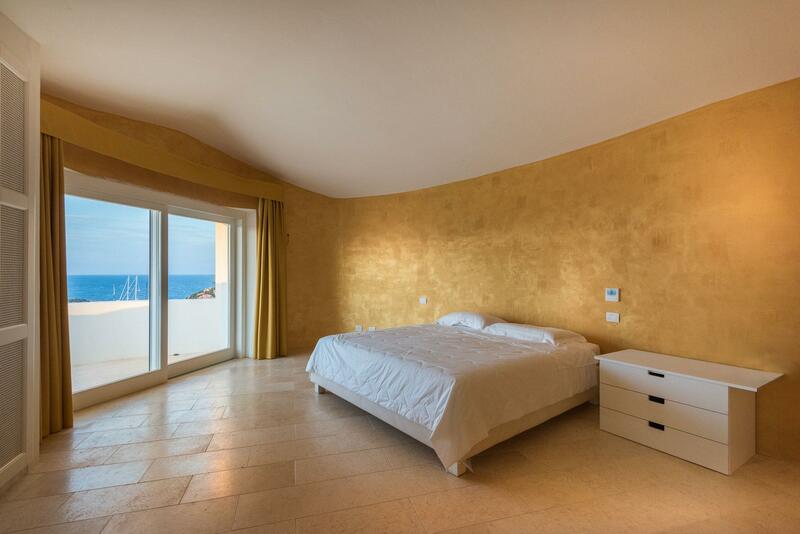 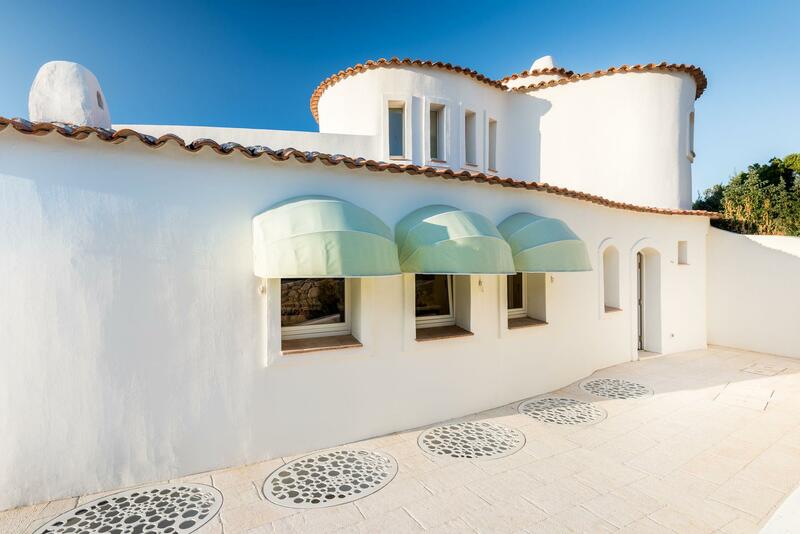 This Brand New Villa is located in a strategic location in the center of Porto Cervo with a plot of 5000 sqm and a living surface of 900 sqm distributed on three floors. 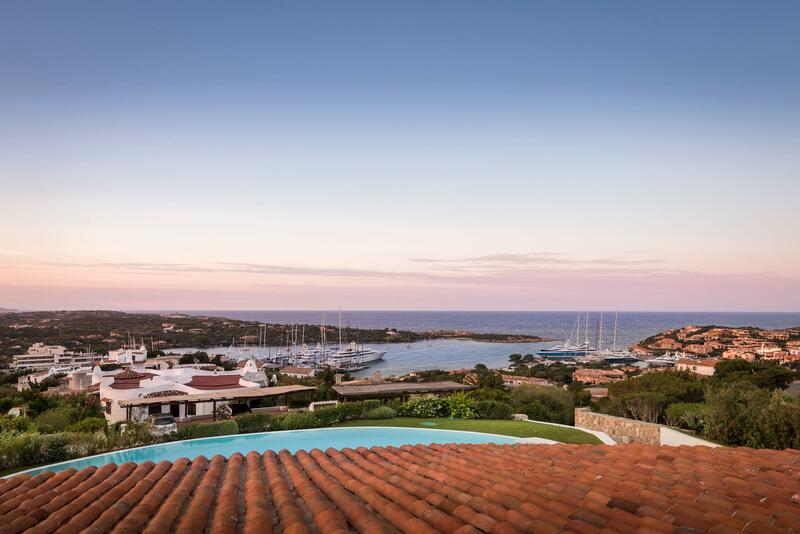 The property has got a magnificent garden, which provides a fantastic view on the Marina as well as absolute peace and full privacy. 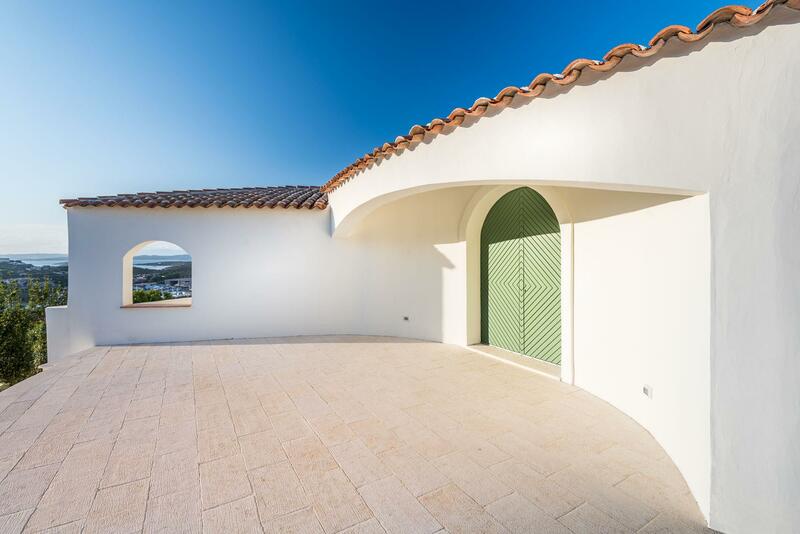 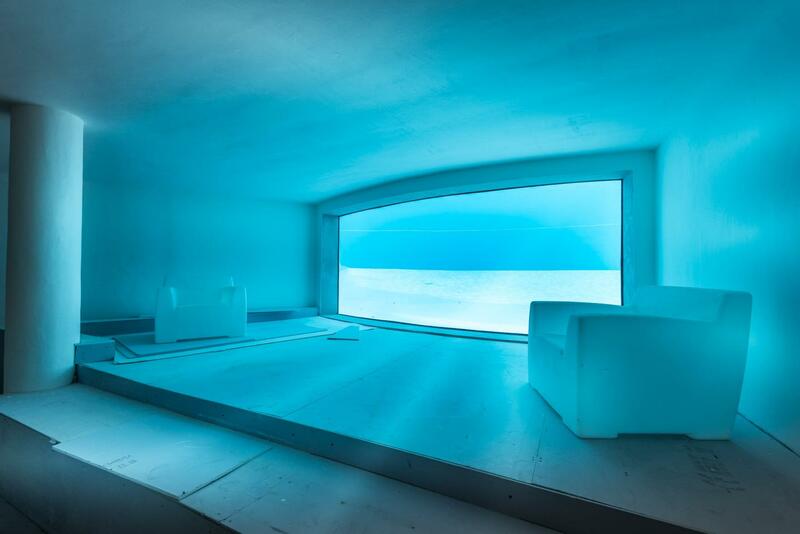 The Villa has been built according to the most sophisticated building techniques and is fully insulated and soundproof. 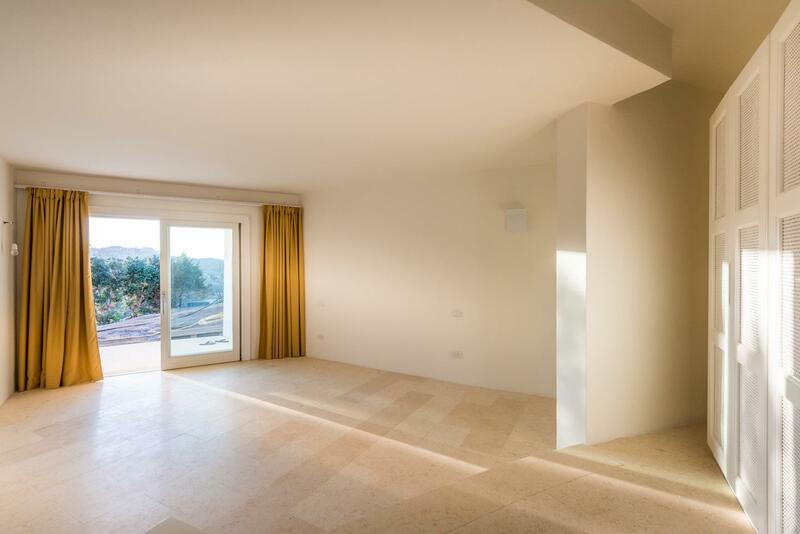 Living room of 200 sqm opening on a big veranda and infinity pool, kitchen equipped with 40sqm sideboard, two double bedroom ensuite. 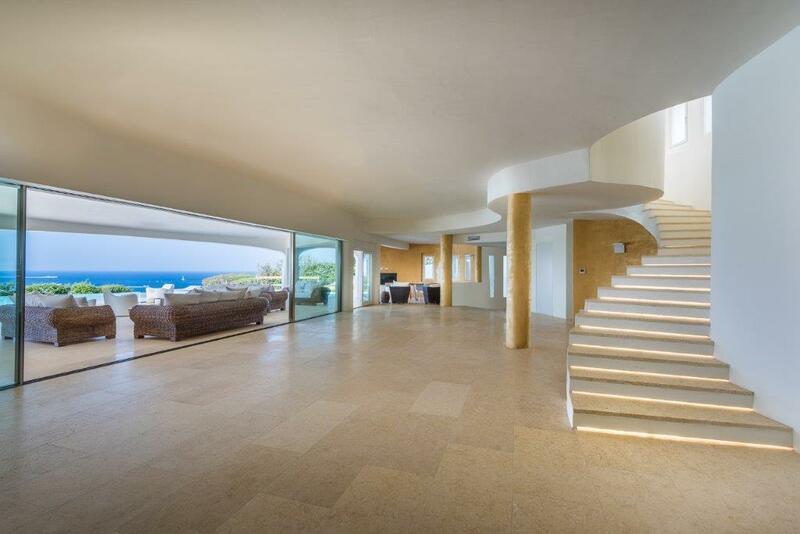 Hall with elegant stairs and lift, master bedroom with walk-in closet and bathroom, large panoramic terrace suitable for bar and hydromassage.